If you've never dealt a pack of plastic playing cards before, you'll be in for a shock when you do. 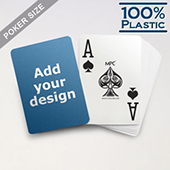 Plastic playing cards are the best materials used in the gaming industry for their high quality, durability and smooth handling. 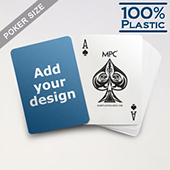 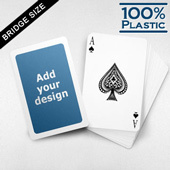 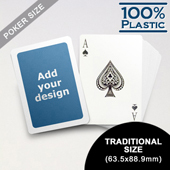 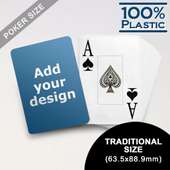 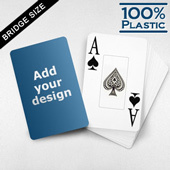 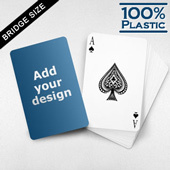 At MakePlayingCards.com, we use only the best plastic materials as recognized in industry. 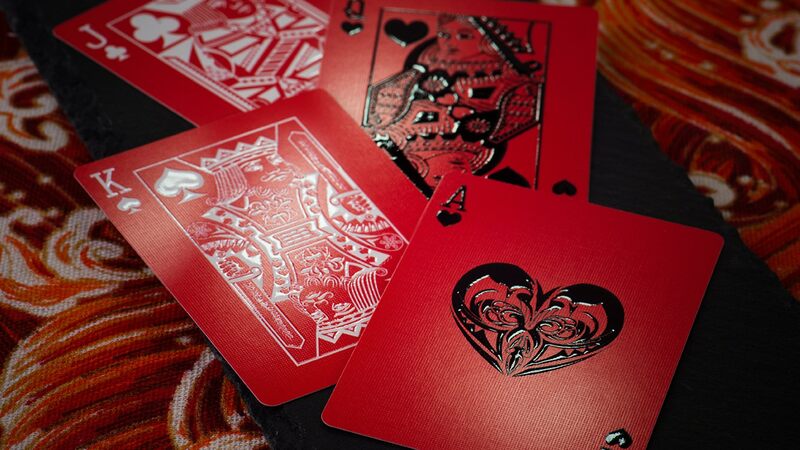 13pt 100% plastic providing excellent handling for cardistry, beautiful and sharp color print and cards that will pretty much last a lifetime. 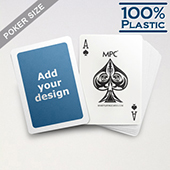 Create your next business marketing campaign using our top of the range plastic playing cards or even just for your own personal use.